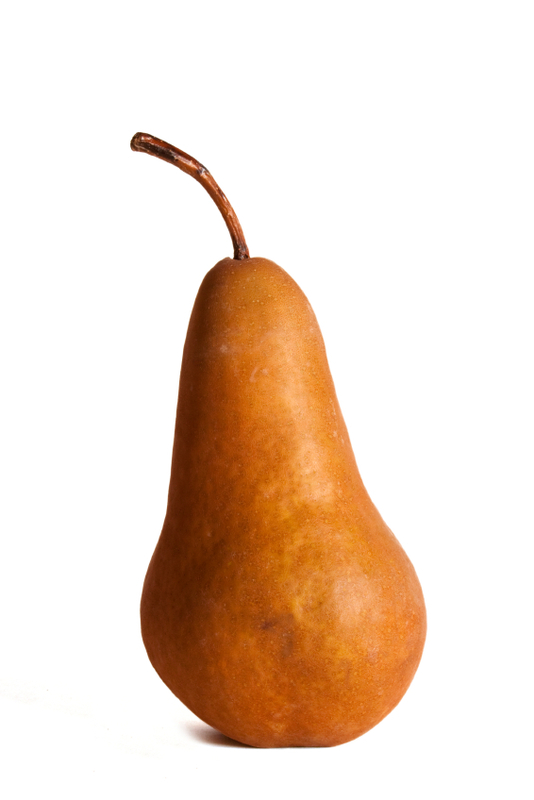 Bosc’s are a distinctive member of the pear family with brown russet skin, firm crunchy flesh, and sweet-spiced flavour. Their flesh is denser than other varieties, which makes them ideal for baking and poaching, as well as fresh eating. 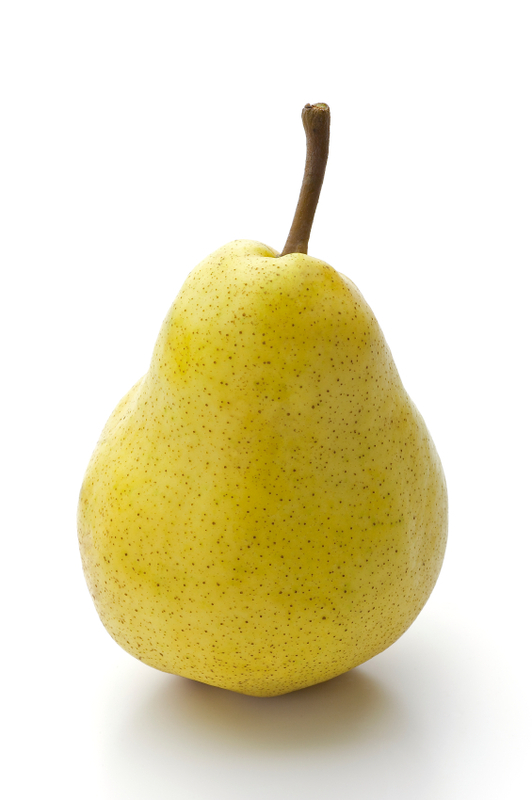 The exact origin of the Bosc pear is uncertain, but we do know it originated in Europe as a cultivated variety. Boscs were first introduced into the Eastern United States in the 1830s. Bosc pears are harvested in the Okanagan during September, and are available in stores through the winter months and into early spring. Smooth, buttery, and sweet, the Yellow Bartlett is perhaps the most common pear found in orchards and back-yards throughout North America. Known as a Williams’s pear in other parts of the world, the Bartlett bears the name of the man who first promoted the variety in North America in the early 1800s. Bartlett pears are harvested in the Okanagan during August, and are available in stores through the fall and winter months. The Green D’Anjou is a fantastic pear for its versatility and long life. 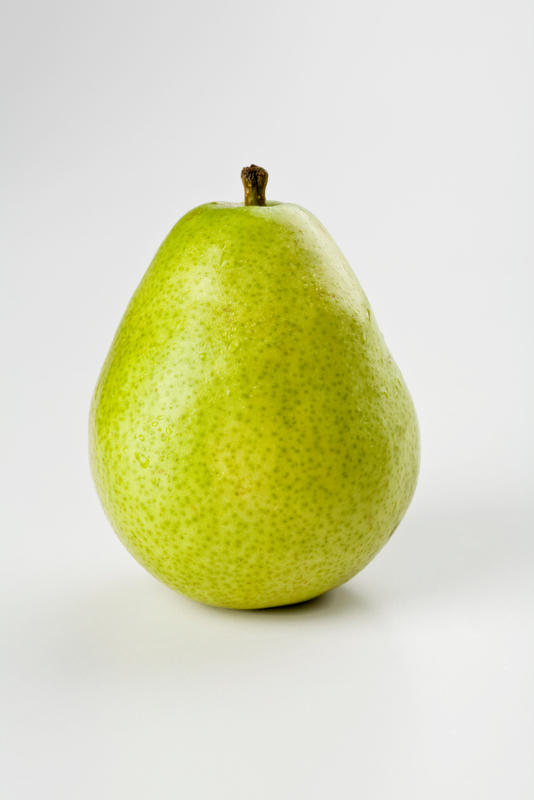 The pear does not change color during ripening, and stays a lush and bright green. Ripeness can be checked by gently pressing on the skin around the neck, near the stem. If the flesh moves a small amount, you have a ripe pear in your hands. D’Anjou pears are harvested in the Okanagan at the end of September, and are available in stores through the fall and winter months. 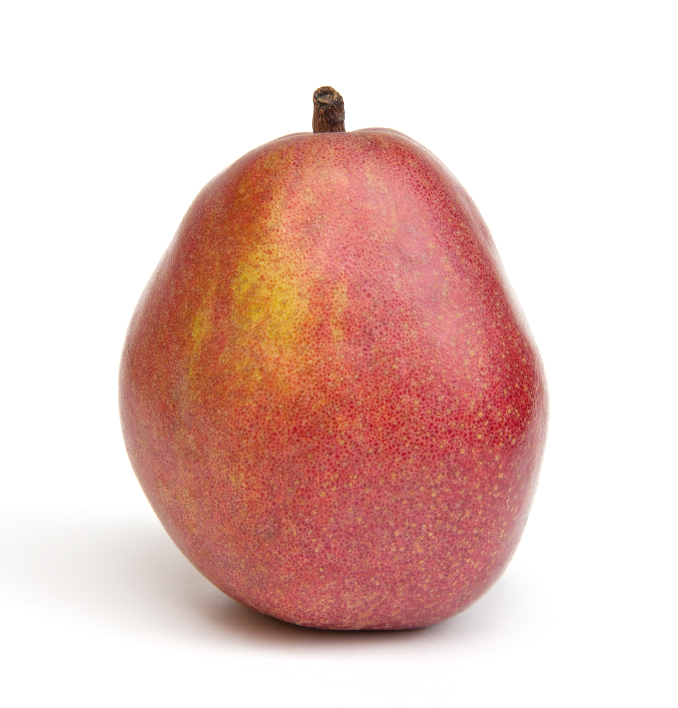 The Red D’Anjou pear is variation on the Green D’Anjou and so is very similar in taste and texture. The warm red skin adds color and contrast to the fruit bowl or for any recipes that call for Anjou’s.